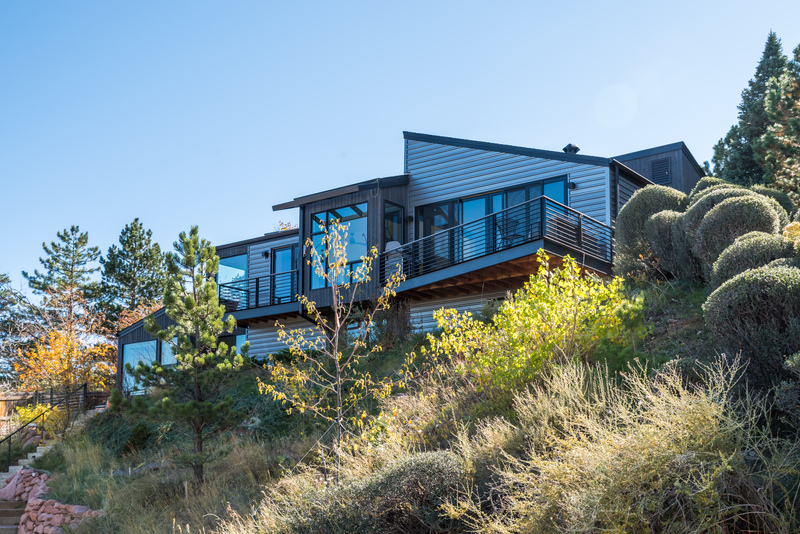 Some of the very finest and most dramatic views of the foothills, Boulder, Viele Lake, and plains! All new sophisticated contemporary home. Open plan, walls of glass, dream kitchen. Walk to all of Boulder’s best schools, South Boulder rec center, park, lake, trails! Two car garage. 12,000 square foot lot.